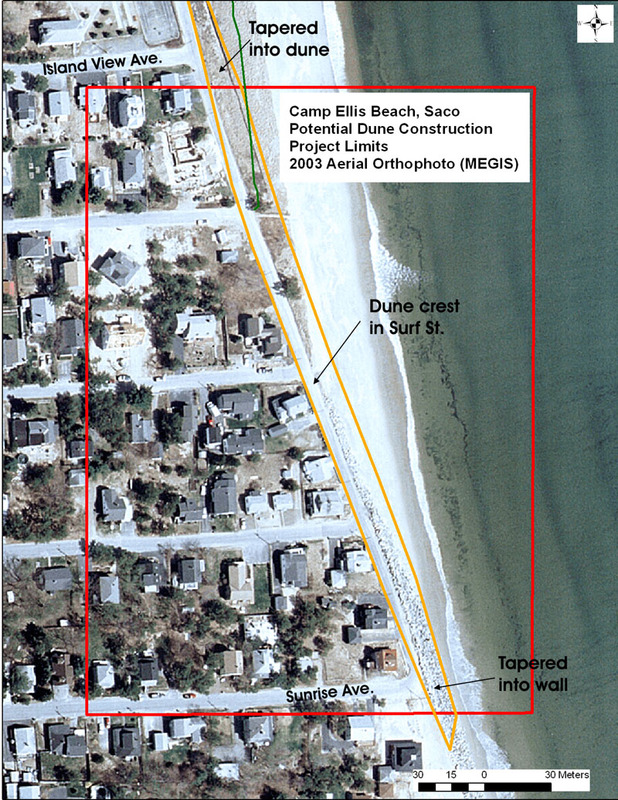 Note: This is an archive of documents related to erosion issues in the Camp Ellis section of Saco and Saco River maintenance. If you are looking for information about usage fees for parking, pier/float use or boat launching, please see our Camp Ellis Fees page. 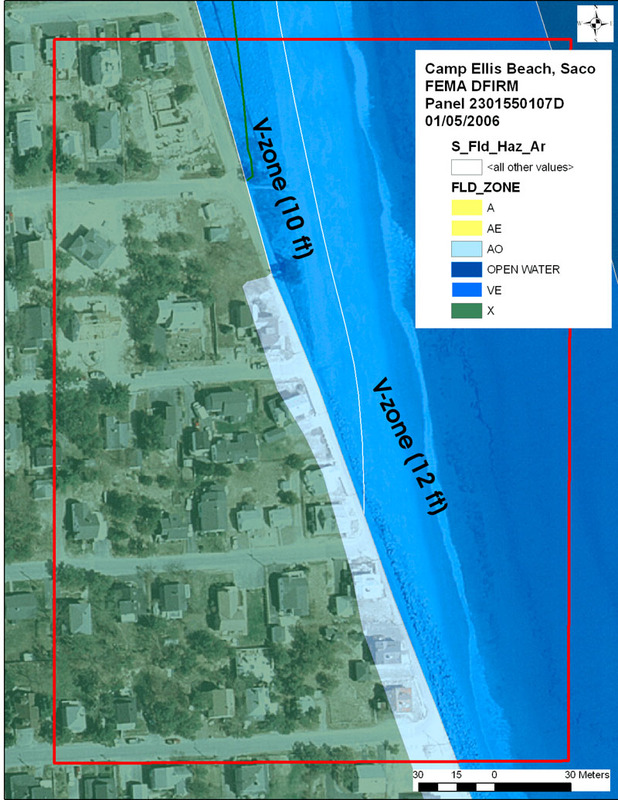 This examines alternatives to prevent and mitigate for erosion along Camp Ellis Beach resulting from the Saco River Federal navigation project. 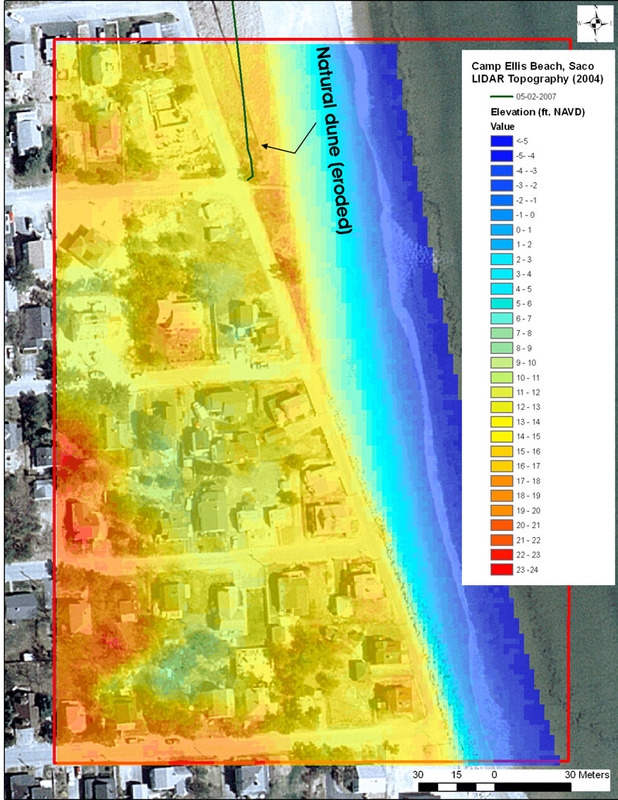 Funding options Below are links to information on various methods of funding future mitigation activities as required by the Project Cooperation Agreement.